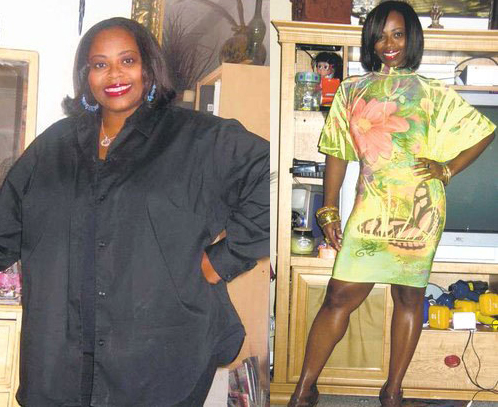 How long she’s kept it off: “I began my weight-loss journey in April 2007. I reached my goal weight in May 2009,” she said. Personal life: “I am the owner of Bella Grace Interiors, an interior design firm in Lawrenceville. I am married to Tony, and we have three children: Gracie, Brandon and Olivia.” She and her family live in Lawrenceville. RELATED: Weight Loss Success Story: I Lost 67 Pounds And My Body Is A Disappearing Act! Diet plan: Breakfast is turkey sausage with double-fiber bread and strawberry spread. Lunch is grilled tilapia with broccoli and fruit. Dinner is usually fish with veggies or a salad. 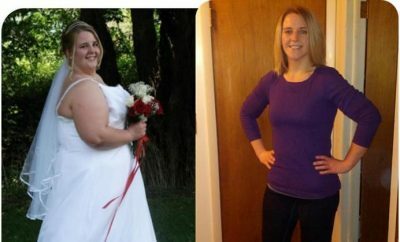 Biggest challenge: “Initially, I was so fat that it was painful to walk on the treadmill. My knees hurt and I would be winded very easily,” she said. RELATED: KRISTI Says if I can lose 133 pounds i can do anything!